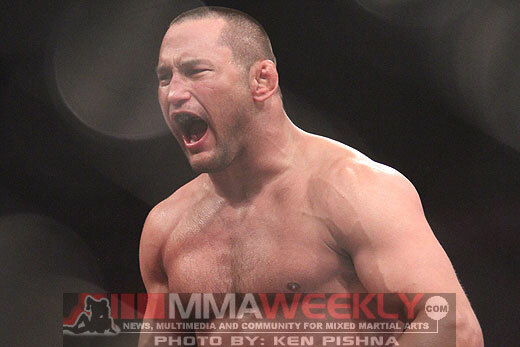 When Dan Henderson stepped into the cage with Fedor Emelianenko he was doing so without much of a net below him if he fell short in the fight. Obviously, Henderson didn’t need the net because he TKO’d the former Pride legend in the first round, picking up a huge win and putting himself in an enviable position as he entered his free agency period. The fight with Emelianenko signified the last fight on Henderson’s contract with Strikeforce. Now, the veteran of several promotion and multi-time champion will go into negotiations seeking a new deal and the best possible fights for his career. 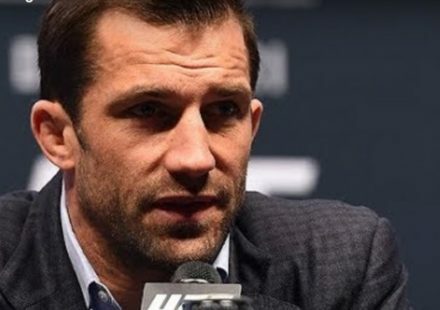 Currently, Henderson is enjoying some much needed downtime following the win over Emelianenko, but he still has hopes of getting at least one more fight in during 2011. 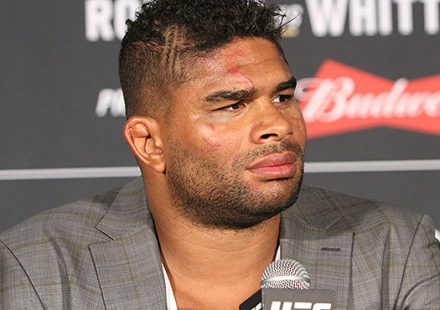 Despite Henderson’s standing as the Strikeforce light heavyweight champion, many wonder if it would be financially viable for Zuffa to re-sign him to that promotion or just bring him back over to the UFC where he competed for several fights previously. As far as Henderson is concerned, he really doesn’t care as long as the right deal is presented. “It will probably come down to money, but it’s coming from the same people, so it’s a matter of where they’re going to make the most money off of me as well, and to be able to pay what I’m getting paid, they need to be making money as well,” commented Henderson. Where they’d make the most money from Henderson is undoubtedly in the UFC. 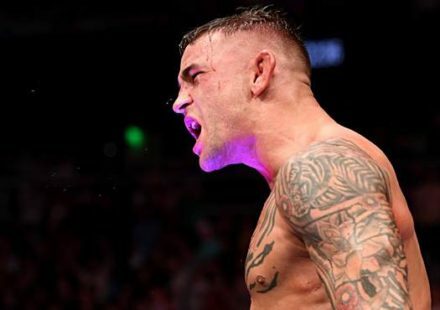 The former two-weight-division champion in Pride believes that probably makes the most sense as well, and if he had his way, it would be a title unification bout against the winner of Jon Jones and Quinton “Rampage” Jackson. 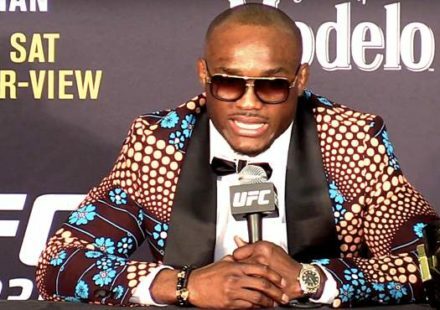 “I think the biggest fight they could promote is probably a title unification with whoever is the champ in the UFC,” Henderson said. It’s common knowledge that Rashad Evans is currently the top contender and next in line for a shot at the UFC light heavyweight title, but would the UFC switch things up to welcome Dan Henderson back into the fold and give him the spot instead? Right now, that’s the great unknown, but UFC president Dana White has commented that he plans on sitting down with Henderson in the near future to hopefully hammer out a deal. Henderson is even willing to sit down with his old boss to get it done. “If he’s the one I gotta talk to, I’m sure I could stare at his face for a little while,” Henderson joked when talking about White. As far as timing goes, Henderson is going to enjoy some vacation and spend time with his family while negotiations are ongoing. He’s hopeful for a new deal to be reached sometime in the next few weeks, and if it’s done right, Henderson will more than likely be UFC bound. “Hopefully within the next month while I have this time off, I’d like to know what’s going to happen, but I’m not in a huge hurry,” said Henderson.